Million Victories is an independent game studio created in July 2017 and based in Lyon, France. 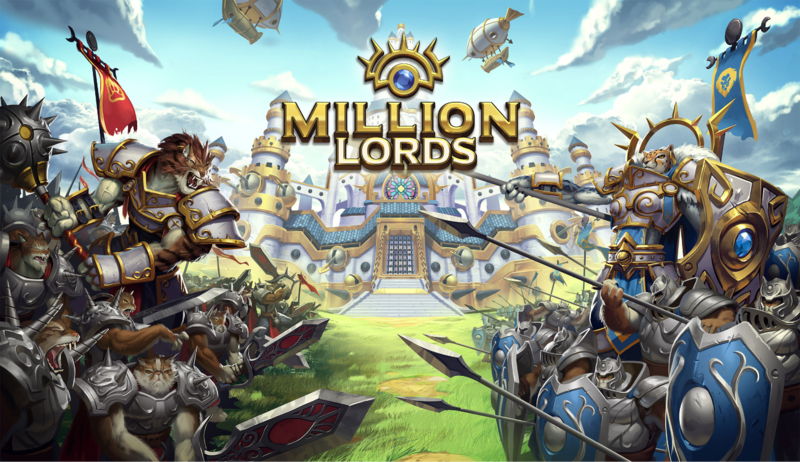 We are an ambitious studio breathing new life into the strategy genre with its first game, Million Lords, an innovative MMORTS on iOS and Android. Million Victories team comes from the startup and the gaming universes. Benoit Ducrest co-founded the studio with Celine Allary. His professional journey started at Ubisoft; he created 2 startups and he launched a powerful accelerator program. Celine spent 15 years in large companies, as a trusted finance controller and she co-founded Buzzinbees, a startup that reached 5M€ annual revenue before a successful sale to Gemalto. Anton Monjon produces our games; he acquired a solid experience in game studios (Ubisoft, Digital chocolate..) where he developed 9 games, 8 of them for mobiles. He recruited a strong team including 4 developers and 2 designers.